The following terminology applies to these Terms and Conditions, Privacy Statement and Disclaimer Notice and any or all Agreements: “Client”, “You” and “Your” refers to you, the person accessing this website and accepting the Company’s terms and conditions. “Shane Walters Art”, “Shane Walters”, “Walters Web Design”, “ENAHS Web Design”, “Racing News network”, “SW Industries, LCC.”, “Ourselves”, “We” and “Us”, refers to our Company. “Party”, “Parties”, or “Us”, refers to both the Client and ourselves, or either the Client or ourselves. All terms refer to the offer, acceptance and consideration of payment necessary to undertake the process of our assistance to the Client in the most appropriate manner, whether by formal meetings of a fixed duration, or any other means, for the express purpose of meeting the Client’s needs in respect of provision of the Company’s stated services/products, in accordance with and subject to, prevailing Law. Any use of the above terminology or other words in the singular, plural, capitalisation and/or he/she or they, are taken as interchangeable and therefore as referring to same. Products and downloads may vary as shown due to changing light conditions. 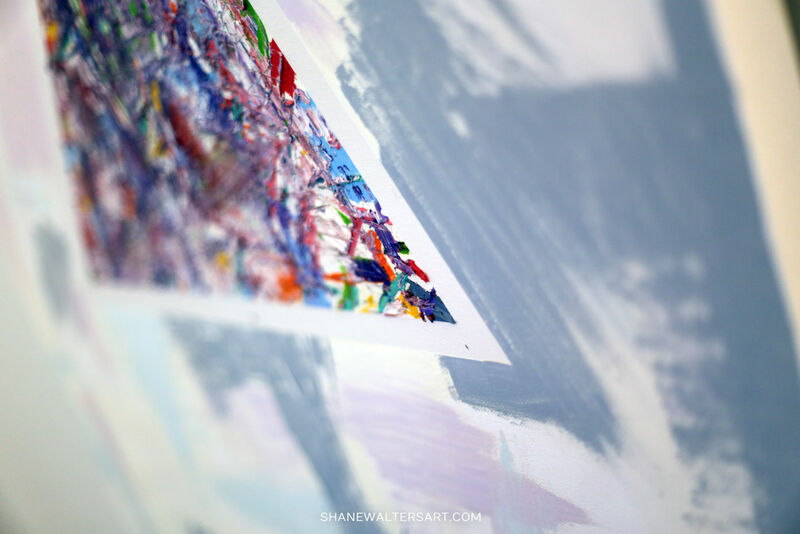 Some paintings and/or photographs may not include a protective varnish layer or layers. These items should be given at least 1 year for drying (purchase date + 1 year) before applying a varnish layer or multiple thin layers. When applied professionally, varnish will protect your product from normal natural inside contaminants and help your product last. If you need help locating a store to add a transparent varnish layer to your product please consult your favorite search engine. You may also bring the product back to us following a full year from the purchase date and we will apply the varnish for you. Shipping costs may be applied if shipping is required. Alternatively, you may apply your own light varnish layer or layers. Varnish protective products and brushes can be purchased at most arts/crafts stores. IMPORTANT: You must wait a full year before applying varnish of any kind. Oil and other paints may appear dry to the touch, however it will take a year or several years for a painting to dry completely. Paintings should be completely or mostly dry all the way through the paint before applying any type of varnish.